This course is ideal for pet owners or pet professionals. 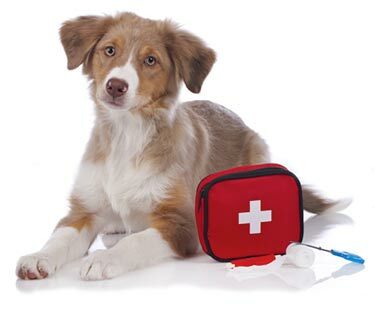 It covers the main first aid subjects for dogs and cats but this information is also suitable for most other animals. Understanding basic first aid for your pet will give you the skills to assist them and prevent them from getting worse before professional help is given by your vet. This course is held at our training centre in Essex on a regular basis although we do deliver courses at the pet owners homes. Why not ask a few friends round on a Saturday morning to take part in a fun learning experience which will provide you with invaluable knowledge should the worst ever occur and you need to treat your pet immediately.